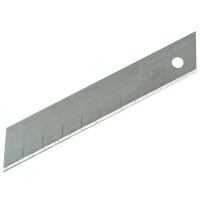 Stanley Snap Off Knife Blades Features Width 18mm. 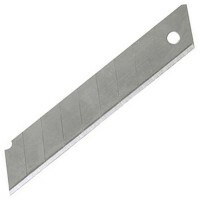 Replacement snap-off blades for ..
Silverline Centre Hole Utility Knife Blades Features 10 pack of centre hole utility knife.. Height 25mm. Length 100mm. 10 pack. 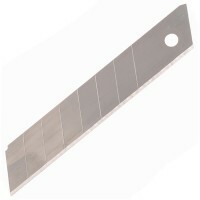 High quality snap off knife blades. 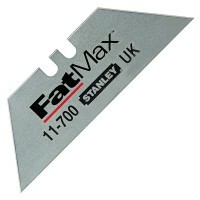 ..
Stanley FatMax Snap Off Knife Blades Features Width 18mm. 5 blades per pack. 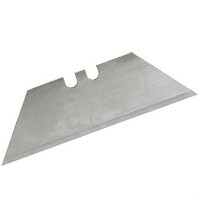 ..
Silverline CT09 Utility Knife Blades Stanley Type Features 10 blades per pack. 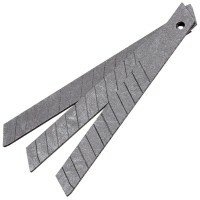 Heav..
Silverline Laminate Trimming Utility Knife Blades Features 10 pack of heavy duty laminate..
Silverline 282409 Hook Utility Knife Blades Features 10 pack of heavy duty hooked utility..
Silverline CT10 Utility Knife Blades Stanley Type Features 100 heavy duty blades. 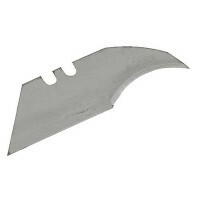 0..
Silverline 675229 Concave Vinyl Carpet Fitters Blades Features 10 blades per pack. 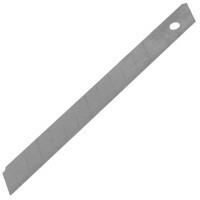 ..
Stanley 1991B Knife Blades Features Pack Quantity 100. Normal duty, general purpose.. Height 18mm. 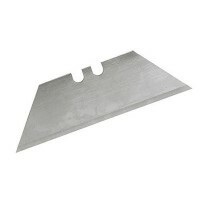 Length 100mm. 10 pack. 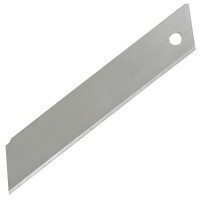 High quality snap off knife blades. 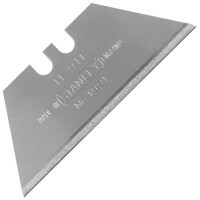 ..
Stanley FatMax Utility Knife Blades Features Pack of 10. 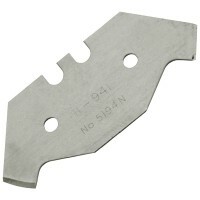 Blade length 63mm. 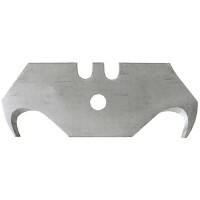 7..
OX Pro Sharpdraw Pencil Blade Features Blade width: 9mm. 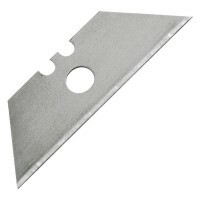 Pack of 3 blades. Pr.. Height 9mm. Length 100mm. 10 pack. 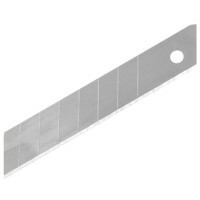 High quality snap off knife blades. ..